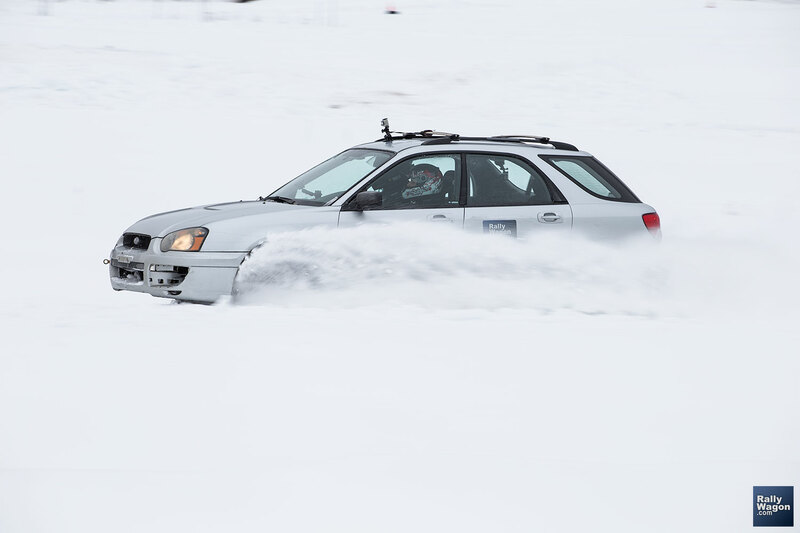 On March 19th we attended our second Race Lab event - because seat time is the best investment you can make and because it's been a very long winter and we completely forgot what it's like to drive on gravel. Following are some of our lessons learned. 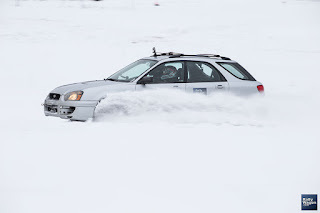 February 28th was the second round of the MLRC RallyCross Championship. Having done unbelievably well in the first event, the pressure was on and all three of us had our own battles to fight.